ImageXpert enables fully automated, objective, quantitative image quality analysis. 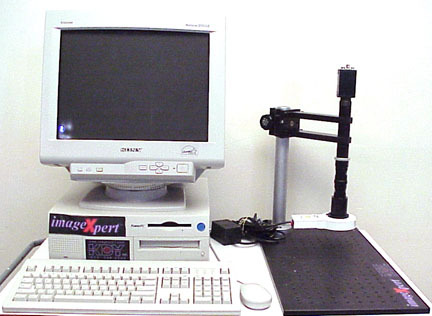 Other Information ImageXpert is an automated, fully integrated machine vision-based image quality measurement system. The core of the system is a powerful image analysis software package designed specifically for image quality evaluation. 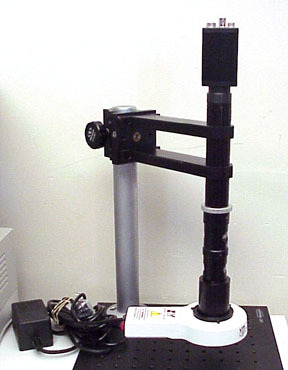 System is configured with one camera.